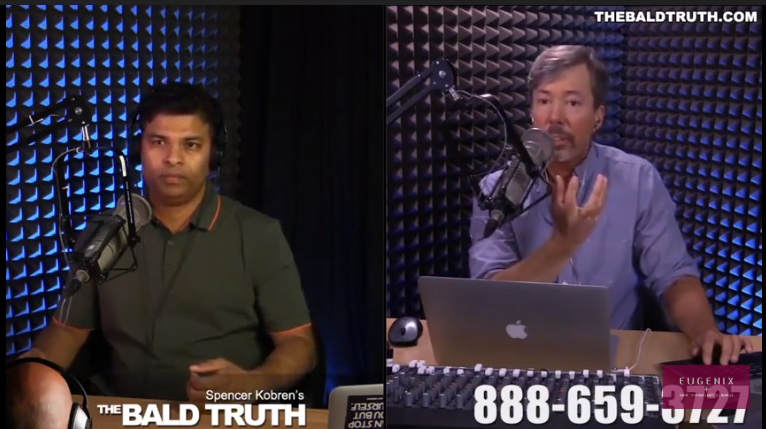 Dr Arika Bansal of Eugenix was invited by American Hair Loss Association to speak upon prevention of hair loss in their official talk show “Baldtruth”. 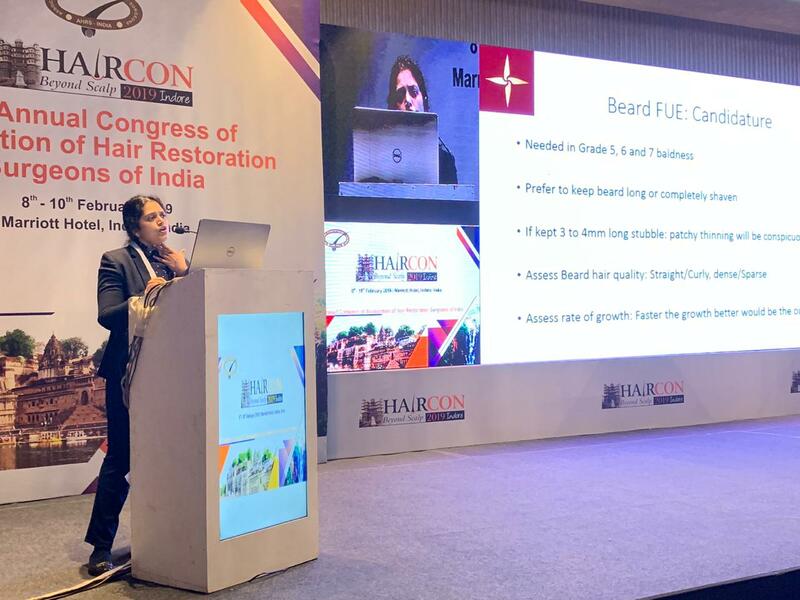 HAIRCON 2019, was held at Indore, India. 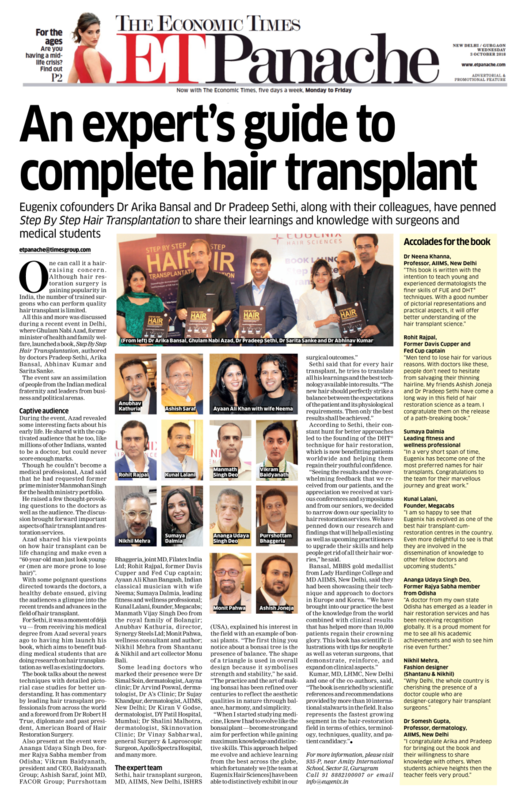 Organised by Dr Anil Garg, the conference was for both neophytes as well as veterans of hair restoration science. 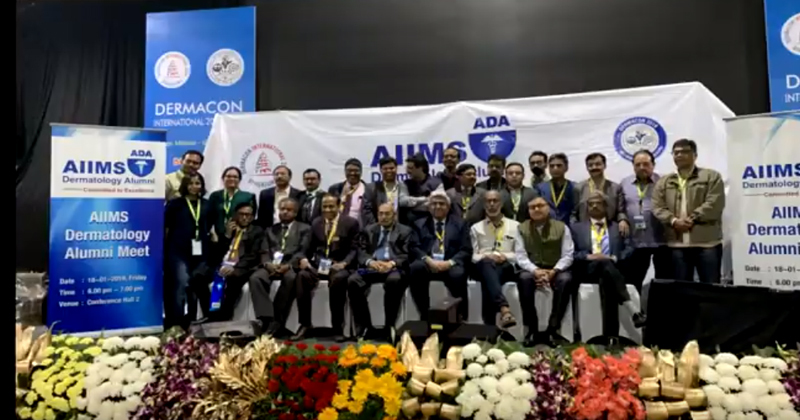 Our very own - Dr Arika Bansal & Dr Pradeep Sethi attended DERMACON 2019, in Bengaluru! 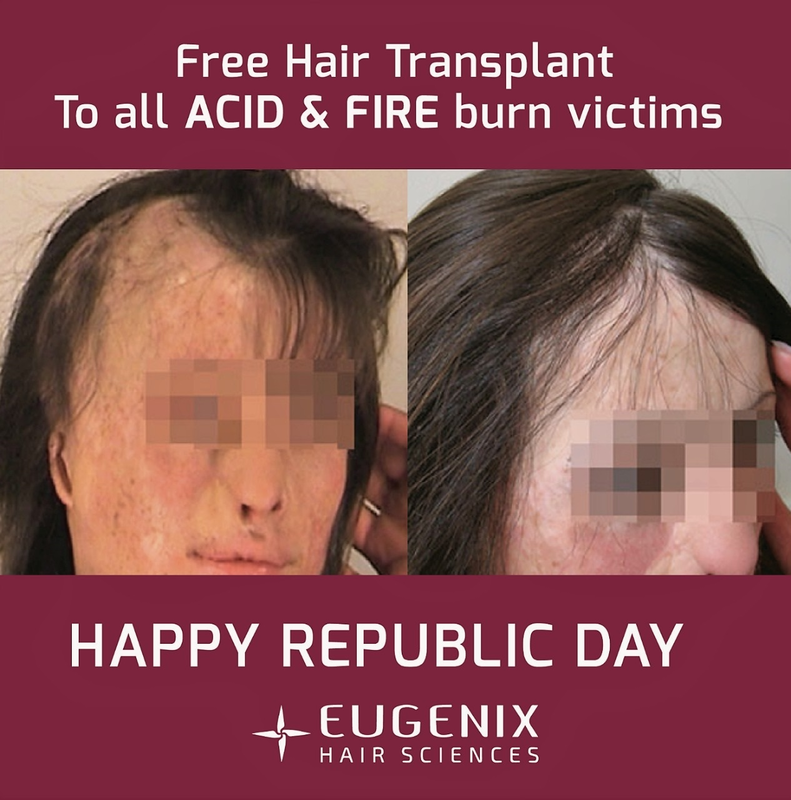 Events : On 26th January, 2019. 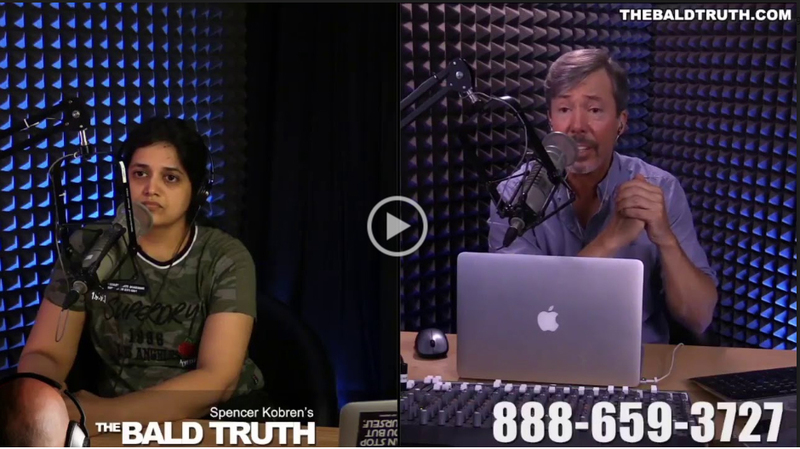 Dr Pradeep Sethi′s interview with Spencer Kobren. 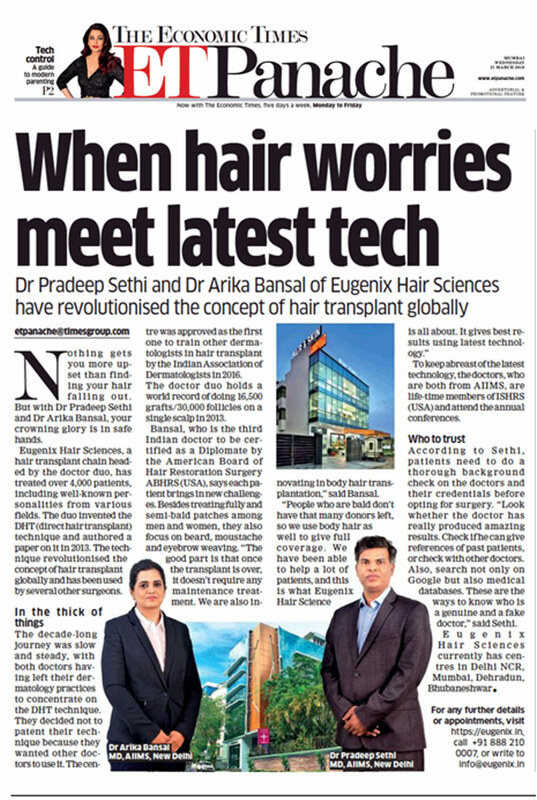 Dr Pradeep Sethi and Dr Arika Bansal were recently invited to Los Angeles to speak about the current state of affairs of hair restoration in India, and how to guide patients to choose the right doctor among so many advertisements for cheap procedures. 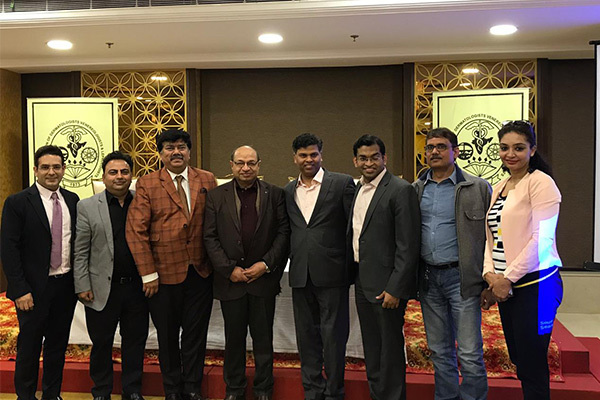 Dr Pradeep Sethi as a national faculty for the IADVL Trichology CME, Meerut. Events : On 4th December, 2018. 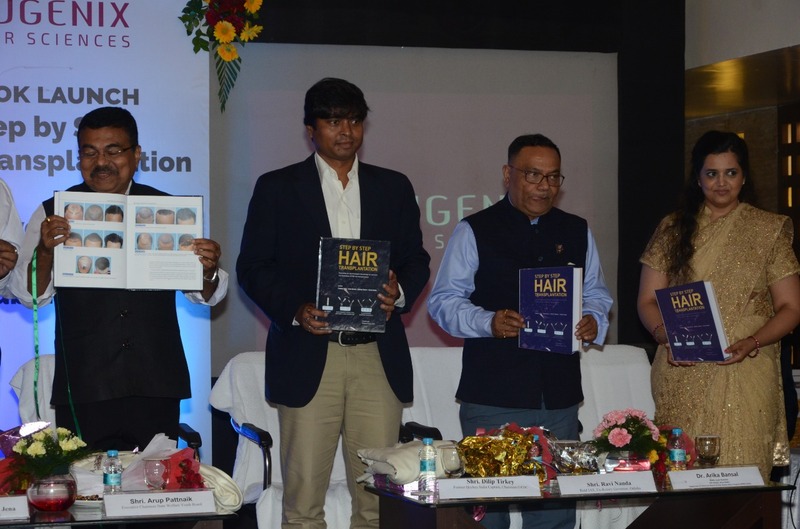 Dr Pradeep Sethi of Eugenix Hair Sciences, was invited as a national faculty for the IADVL Trichology CME, Meerut. 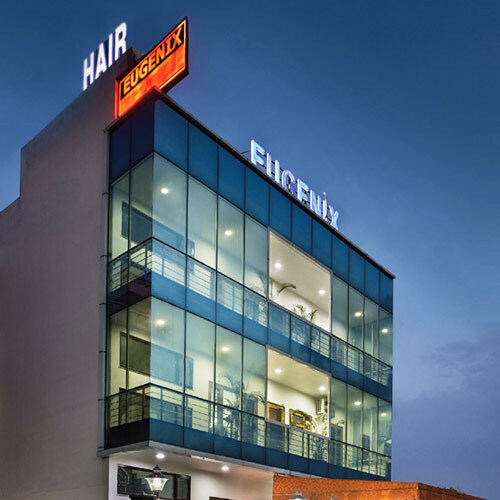 The doctors of Eugenix Hair Sciences recently launched ′Step by Step Hair Transplantation′ in Bhubaneswar! 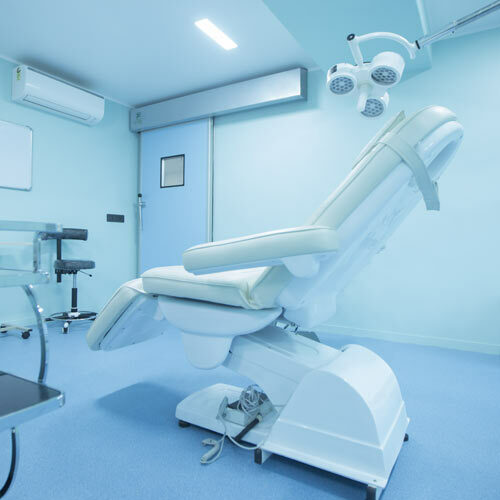 This book will serve as a guide to aspiring dermatologists, as well as add to the wealth of knowledge of veteran surgeons. 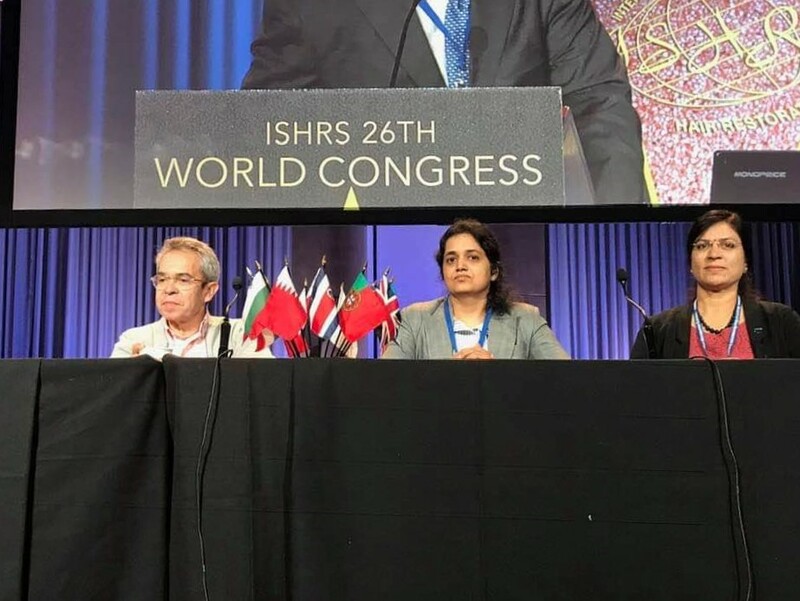 Dr Arika Bansal was part of the panel at the ISHRS World Live Surgery Workshop, in Dubai, where she spoke as part of the guest operating faculty. 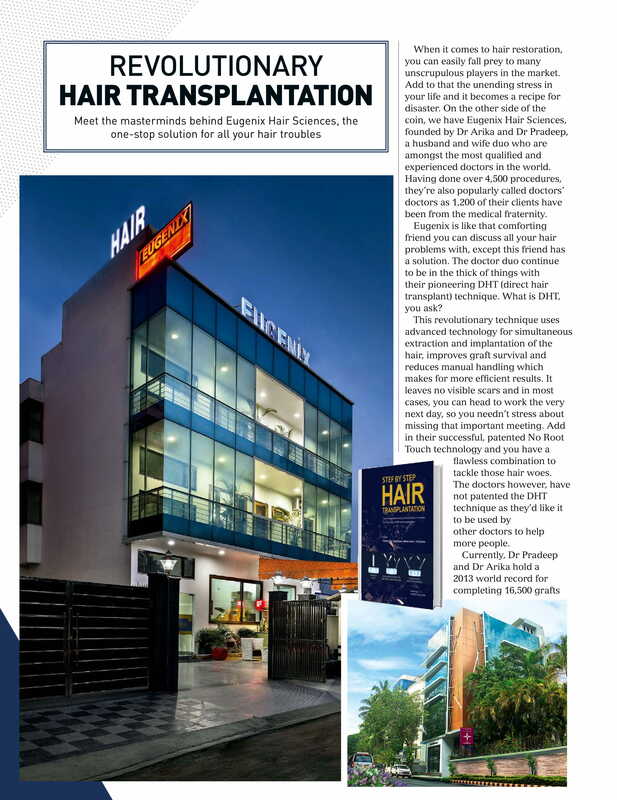 The doctors of Eugenix Hair Sciences recently launched ′Step by Step Hair Transplantation′ in Los Angeles! 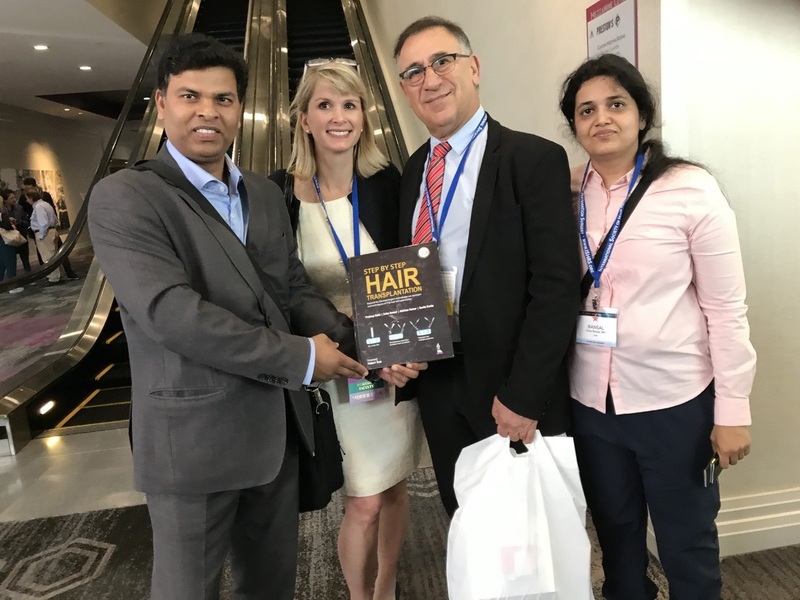 This book will serve as a guide to aspiring dermatologists, as well as add to the wealth of knowledge of veteran surgeons. 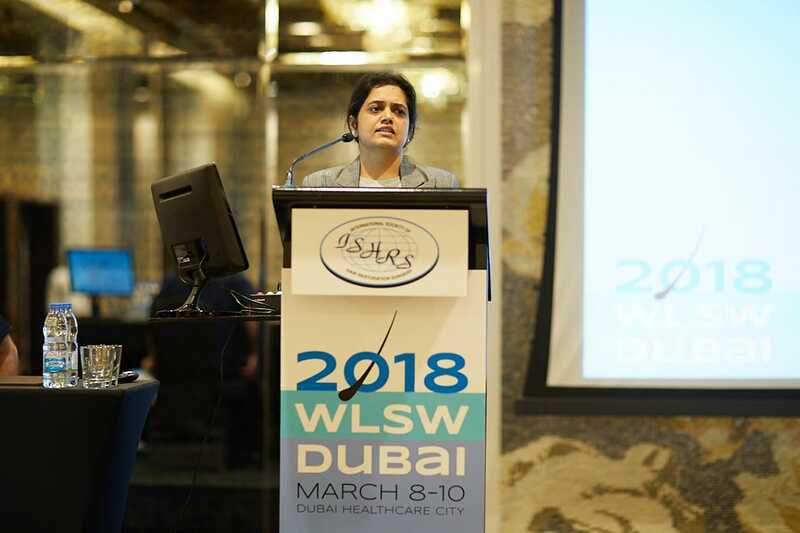 Dr Arika Bansal gives a presentation on using Nitrous Oxide as an anaesthetic. 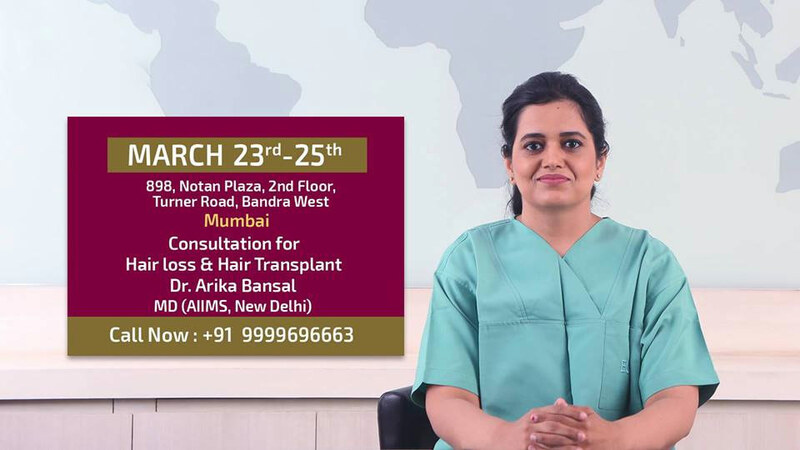 Dr Arika Bansal presented a video on procedure of using Nitrous Oxide inhalational anaesthesia for PRP therapy. 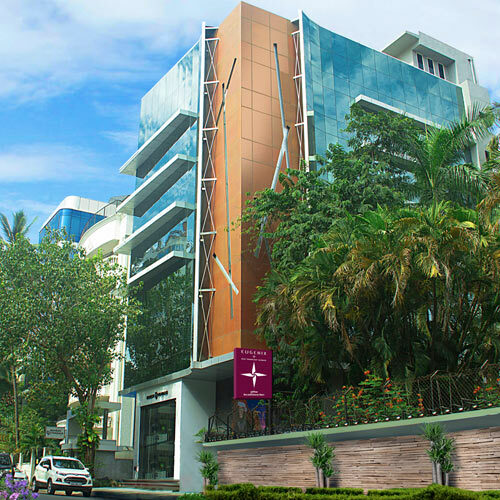 Events : On 3rd October, 2018. 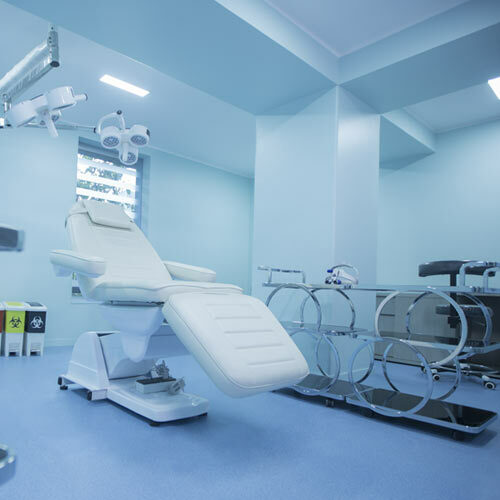 Till a few years ago, Turkey was considered to be the preferred destination for affordable hair transplant. 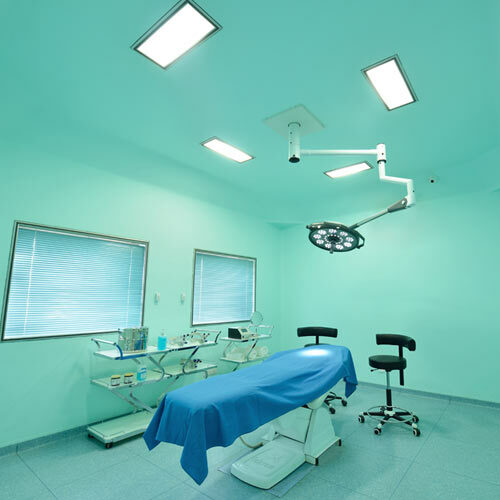 It was far more cost effective as compared to travelling to London, USA or Dubai. 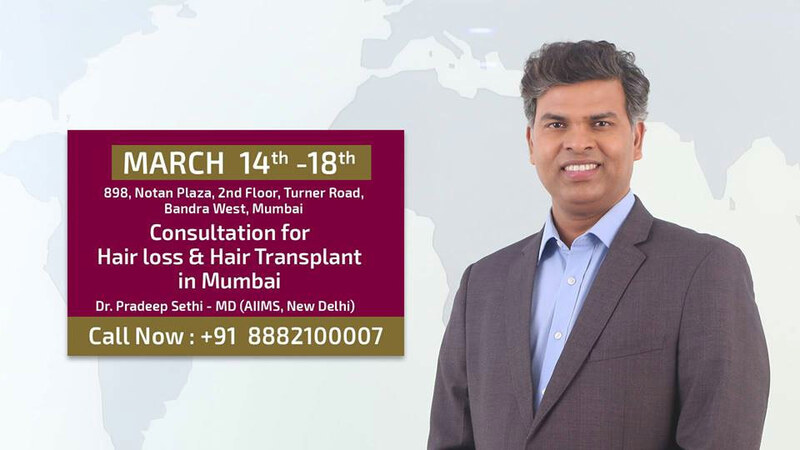 Get 50% off on consultation with Renowned Hair Transplant Surgeon Dr. Arika Bansal, MD (AIIMS, New Delhi) for your hair loss problems and hair transplant at Mumbai. 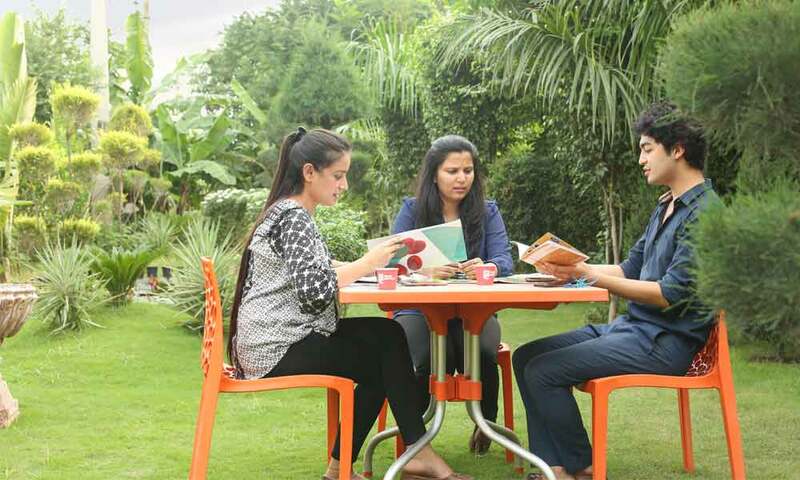 Don′t′ miss the opportunity as she is there for few days. 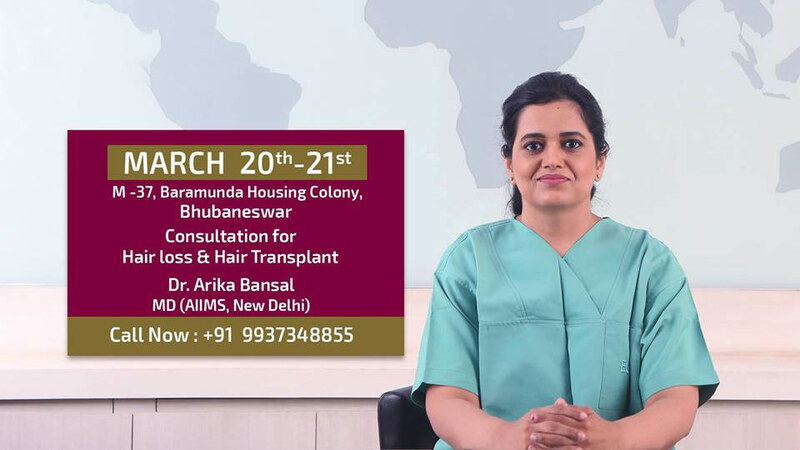 Get 50% off on consultation with Renowned Hair Transplant Surgeon Dr. Arika Bansal, MD (AIIMS, New Delhi) for your hair loss problems and hair transplant at Bhubaneswar. Don′t′ miss the opportunity as she is there for few days. 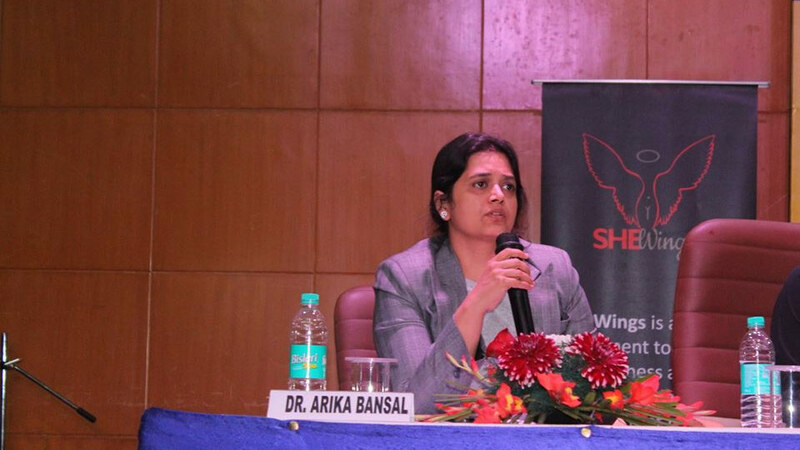 Humans should be sensitized about menstrual hygiene, By Dr Arika Bansal, who was invited as a keynote speaker to speak in the context of Menstrual Hygiene.